A home addition could be the perfect solution for you if you love your neighborhood and home’s charm but are feeling cramped by the current space with your growing family. Moving isn’t the only option, and you do not have to if you want to stay in your current home! An addition could be a smart and economical solution if your home has the potential to be more especially with potential for a master ensuite. Alex contractors can add living space with a home addition and allow you to keep the things you like about your home and change things you dislike. Whatever the reason for the need a thoughtfully designed addition can enhance the aesthetic , function, and market value of your house. 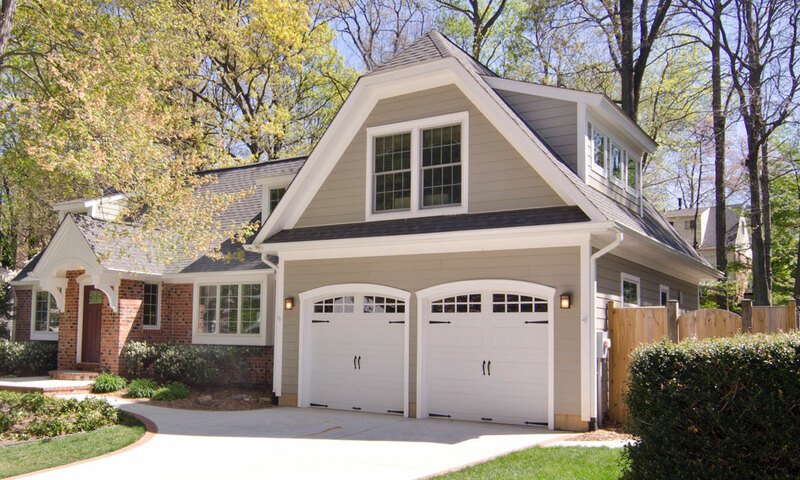 It also increases your quality of life with a garage addition, no more parking in the snow or running out to the car in the rain! Sometimes, the restrictions of available space on your property will be unpracticle for a traditional addition to be added to your home. Other times, changing the aesthetic of your house by performing an "add-a-level" or pop the top addition will be what it takes to make your home more substantial and also increase curb appeal. I want an addition on my home! Building up, out and other home additions require carefully planned architecture and design. When our architect, interior designer and construction team work together on a project, the finished product will reflect with stunning quality and beauty. We will coordinate every detail to deliver a smooth integration of your existing home with the new addition. Why move when you can fall in love all over again with your home and its new design. 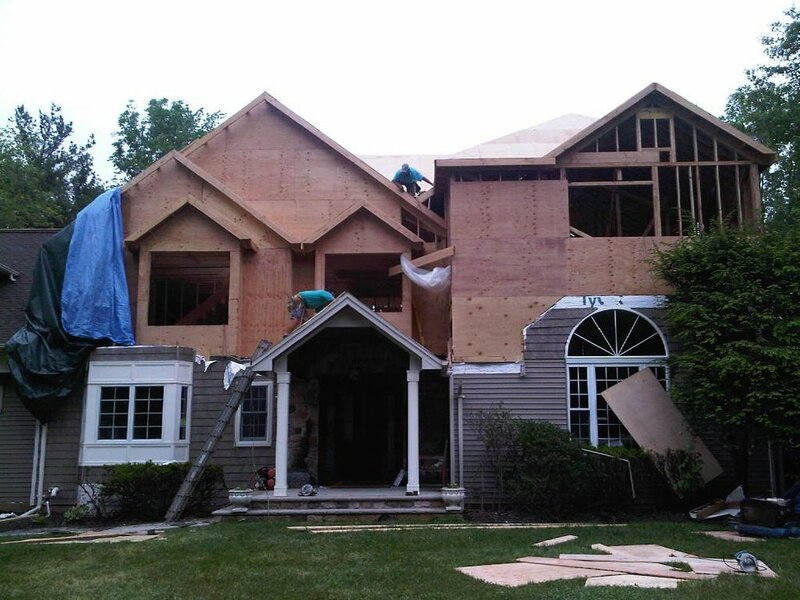 Contact Alex Contractors today for details on home additions in New Jersey. Add-A-Levels and other additions can be designed to use the entire footprint and expanding over attached garage space below. Alex Contractors can design and build your add-a-level as well as ensure you have a smooth transition from your existing living space to your new expanded living area.